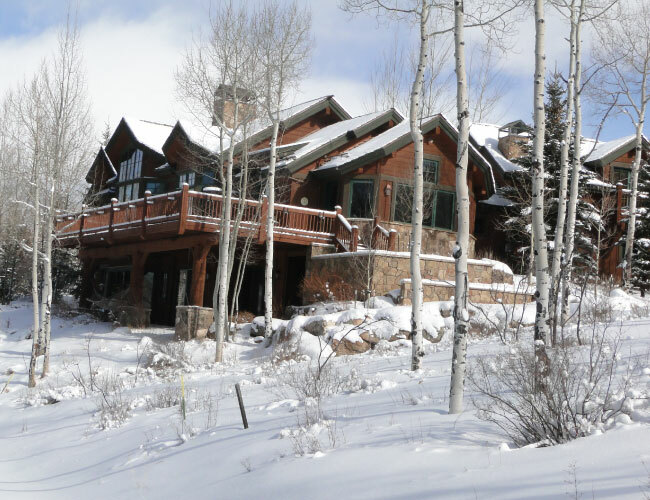 Welcome To Absentee Homeowners Service In Mammoth Lakes! 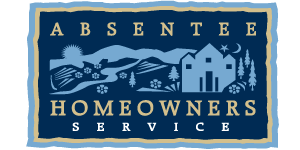 Absentee Homeowners Service © (AHS) has been offering first class property management services in Mammoth Lakes since 1971. Our regular inspections are designed to anticipate problems before they become major expenses and ensure your house is ready to provide a relaxing vacation. Supplemental services are provided in-house so you need only make one call to handle your needs and our staff is located in the town of Mammoth Lakes so we aren't far away if you need an immediate response. Let us protect your investment and ensure your vacation time is filled with relaxation, not to-do lists. We strive to protect your investment and ensure it's ready for your enjoyment. Contact us today to learn how our property management program can help you and your family. Mammoth Lakes has proven to be the most exciting place to vacation and adventure year after year. See how our services can improve your rental investment and guest experience. 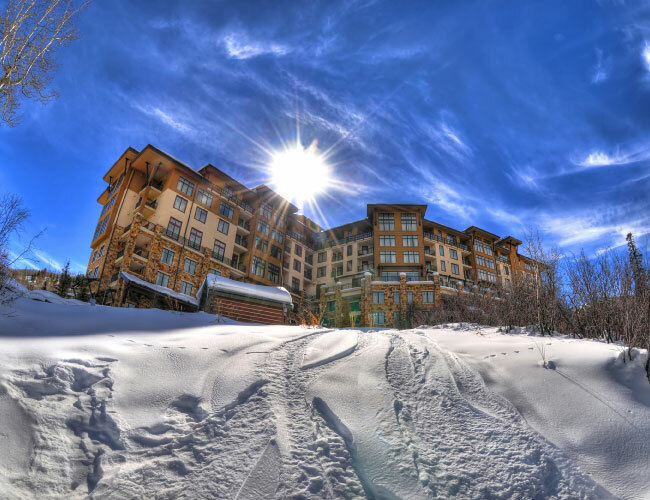 Mammoth Lakes oldest operating Commercial and Residential property management company. Contact us today to discuss our specific tailored programs. ©2019 Absentee Homeowners Service, Inc. All Rights Reserved.